Russian Paralympic competitions - Athletics - Novogorsk Training Centre, Novogorsk, Russia - 8/9/16. Russia's para-athletes compete. 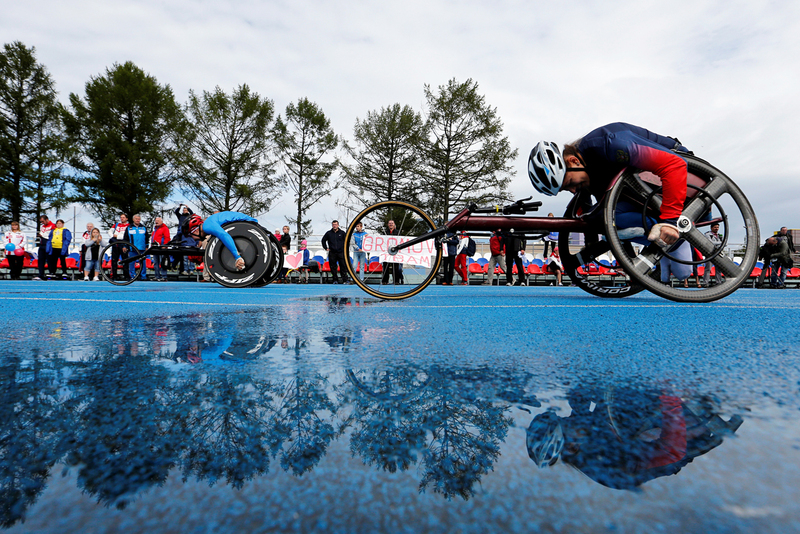 Russian Paralympic competitions being held at the Novogorsk Training Center, Moscow Region, Sept. 8, 2016.